Macys Black Friday Deals Available Now! And many more deals available online. Free shipping is offered with a $49 purchase. Click here to see all of the Macys Black Friday deals on Macys.com. My experience with Macy’s has been amazing. I’ve ordered multiple times and had items shipped to my house, and the time it takes for me to click order and then have the package arrive at my door is amazing. Less than 2 days in my experience, which is much faster than the time it would take me to plan a trip to go to the mall. Not to mention, finding what I need in stock. 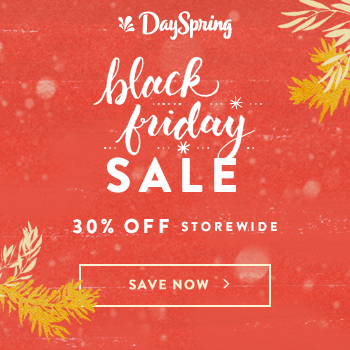 These Black Friday deals from Macys.com are deep discounts that hopefully will help you in your Christmas shopping this year! But, don’t miss out. Shop while products are still available! Black Friday Specials in July + Extra 25% off with code JULY + Free Shipping at $49. Valid 7/12-7/17. Kids’ and Baby Styles $4.99-$19.99 during Black Friday in July. Shop now at Macys.com! Valid 7/11-7/17. Special $19.99 & Under Juniors’ Jeans & More. Shop now at Macys.com! Valid 7/11-7/17. Black Friday in July! Free Shipping All Orders. Shop now at Macys.com! Valid 7/11-7/17. For more deals, check out Mom’s Priority Deals page. Amazon Prime Day’s 30 hours of deals officially starts now! This event has led other retailers to have “Black Friday in July,” and the Amazon deals are said to rival Black Friday prices. According to Amazon, last year 2 million toys, 1 million pairs of shoes, and 90,000 TVs were purchased on Amazon Prime Day alone! Those numbers are insane, and the company promises good deals again this year. Join Amazon Prime – The best deals are reserved for Amazon Prime members, so start a 30 day free trial today. Try Amazon Prime 30-Day Free Trial It is completely possible to join it today and cancel today, just to take advantage of all of the Prime Day sales. But, I recommend keeping Amazon Prime for many reasons, including 2 day FREE shipping, streaming video and music, and deals! Install the Amazon Shopping Assistant- You can receive product and price comparisons as you shop online with this program from Amazon. I am wary of it, just because I don’t want Amazon looking at everything I buy online from other sites, but it could be a useful tool to help save money long term. Download the Amazon app and get a $10 credit – Once you download the app, you can set alerts and view deals 24 hours before they are live. Check camelcamelcamel.com – Know that you’re getting a good deal by checking this website that tracks and compares Amazon prices. It’s so helpful and prevents buyer’s remorse! Check Today’s Deals – On Amazon’s homepage, find out today’s deals and set alerts to “watch this deal” so you don’t miss anything! Compare Amazon Credit Cards – The Amazon Prime Store Card give 5% back to Prime members, and for a few deals, up to 15% additional off on Amazon Prime Day! The Amazon Visa card gives you 3% back on all Amazon purchases, and 5% back for Amazon Prime members. Choose the No-Rush Shipping Discount – Amazon, as well as Walmart, are testing out an instant discount if you are willing to wait a few extra days. For example, the other day I ordered items from Walmart I didn’t need urgently. I just needed it in the next week or so. I was able to choose to delay my shipment, and save an additional 3%! The great news is that the majority of the Walmart items came anyways on the 2nd day; I still saved 3%. That may not always be possible, but when I can wait, I can save! With these 7 simple ways to save with Amazon Prime Day, I hope you can save money and live your priorities! Please comment, email, or send a message on facebook if you have any questions! Black Friday Deals Mega Post! Black Friday 2016 is here! Find the best black Friday deals here! Macy’s and Kohl’s have especially deep discounts if you are looking for apparel, shoes, toys, or small appliances. Find us on Facebook as well! Special discount for new customers! 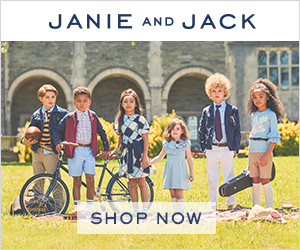 Get 20% off with code NEWCUSTOMER at Gymboree! 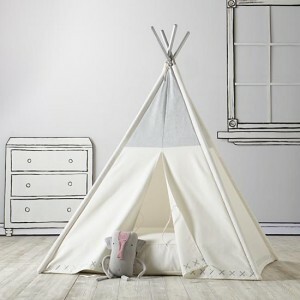 EXTRA 15% off everything, including sale items, plus all organic kids long johns are just $24 at Hanna Andersson! Valid 11/25 – 11/27. Join The Party! Save 25% On Sleighloads of Sleepwear at Hanna Andersson. Valid 11/7-11/27. Shop Cozy-Perfect New Arrivals for Girls at Hanna Andersson. Valid 11/7-11/27. Buy toys at 50% off. Plus, find boots for women and children from $14.99, many being $19.99. Find deals on small appliances as well! Kohl’s has a ton of deals right now. Shop now while they are still in stock! 44% Off 8×11 Calendars and Free Shipping at Walmart.com! 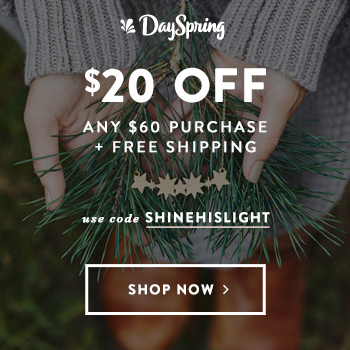 FREE Shipping on all online orders 11/25 – 11/28! Brick Friday Sale on select items while supplies last! Buy a GoPRO and get $60 back! Take 50% off select full-priced designer styles, valid for a limited time at A Pea in the Pod. Shop now! 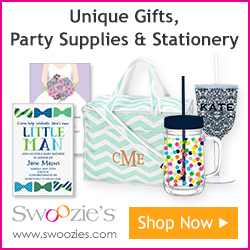 Save 20% off all products site wide at Swoozie’s! Black Friday 2016 is coming November 25! 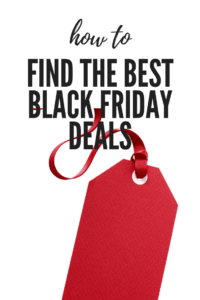 Find the best black Friday deals here! Here is a list of the bigger department store Black Friday ads. Other posts spotlight particular sales, so scroll through the posts if there is something in particular you are looking for. Find us on Facebook as well! Finding the very best Black Friday deals is a challenging task, but the savings are so rewarding! For all of the passionate savers out there like me, read on to see how you can save a ton this Christmas season. Get organized. Make a list, and check it twice. Definitely plan out your shopping based on your budget and who you would like to buy for. This step saves money and time. Buy discounted gift cards. When and if you decide definitively where to shop, purchase gift cards in the appropriate amounts from Raise.com. You will receive a discount on the gift card of up to 30%! Look beyond Black Friday. Keep the whole season in mind when you plan out your shopping. Walmart and Amazon both are kicking off their deals now, more than a week before Black Friday. This year, Walmart wants to win out on Black Friday, so expect to find good deals and inventory available when you shop online as they are increasing their online inventory levels by 50%. According to Dealnews.com, many deals will be found on Thanksgiving Day, especially for appliances, TVs, tablets, and cameras. Tools are expected to be hot on Black Friday, and Cyber Monday is a day for deep discounts on laptops and clothing. Shop from your home. Based on what I have seen from the leaked ads, most sales are also available online!! Shopping from home is great for introverts like me who do not enjoy the crowds and craziness on Black Friday. Study the ads and plan you shopping. From what I have seen, Kohl’s is a good place to find toys 50% off on Black Friday. Walmart and Best Buy have good prices on laptops and tablets. Amazon offers good prices on cameras, like the Canon Rebel T5 bundle with 2 lenses for $459! 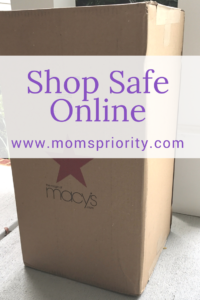 (The best gift I have ever received was my camera, a Canon Rebel for Mother’s Day- see my post here) Macy’s has good black Friday deals on small appliances and clothing. Do your research to know if you are getting a good deal. For Black Friday, when and if you are in the stores, and for the whole season! Compare among the ads below and on our deals page. Download the Shop Savvy app and use it in the stores by scanning the barcodes. It will tell you the different prices available for that product at online and retail stores, so you know if you are getting a good deal. Compare to Amazon by going to their Shopping App. If you are buying from Amazon, check Camelcamelcamel.com to look at historical Amazon price data. Use coupons, promo codes, and loyalty cards to maximize savings. Mom’s Priority deals page is a great place to start. Look for Free Shipping or Free Ship to Store. You can easily go to the store at a later date to pick up your purchases. Don’t procrastinate! By waiting until the week of Christmas, you can end up spending a premium on the same gifts. Set a goal to finish shopping. My goal this year is to finish shopping by December 5, so we can devote our time and thoughts to the real meaning of Christmas. Never miss out on the true meaning of the holidays, family and celebrating the birth of Christ. (See my post about 3 Gifts here) Enjoy the moments more than letting the details get to you. A kid will be happy playing with a box, and you have these memories with you forever. Keep it in perspective (note to self).